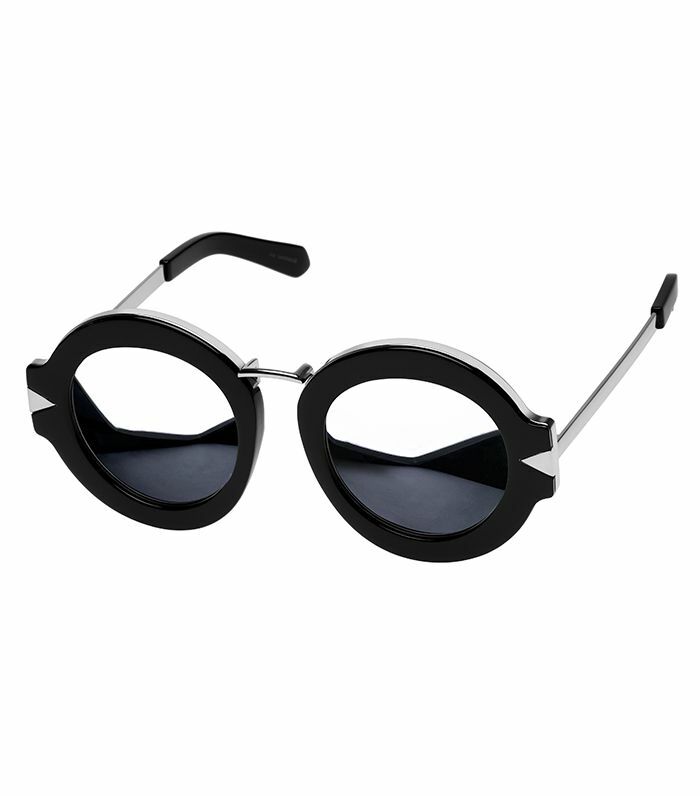 If you're looking for the perfect new pair of sunnies to enhance your everyday outfit, look no further than street style star–adored Karen Walker's latest eyewear capsule collection, Superstars. Inspired by black-and-white images of Studio 54, the offering features six of the most beloved silhouettes, reimagined with cool black, gold, and silver accents. Our verdict? Just about every major It girl will wear this line during New York Fashion Week. They're that gorgeous. Scroll below to see for yourself and shop your favourite pair too! Do you like these shades? Let us know your thoughts in the comments below!